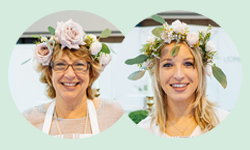 Here at Passion for Flowers we love flowers and have a real passion for creating beautiful florals for weddings. From intimate gatherings to grand celebrations we design each wedding uniquely for each couple. 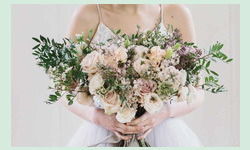 We offer a personal and bespoke service for wedding flowers, focusing on every last detail and can provide props and extras to complete the wedding styling. Based in the Midlands we regularly work throughout Warwickshire, Worcestershire, The Cotswolds, and The West Midlands but often find ourselves travelling further afield. 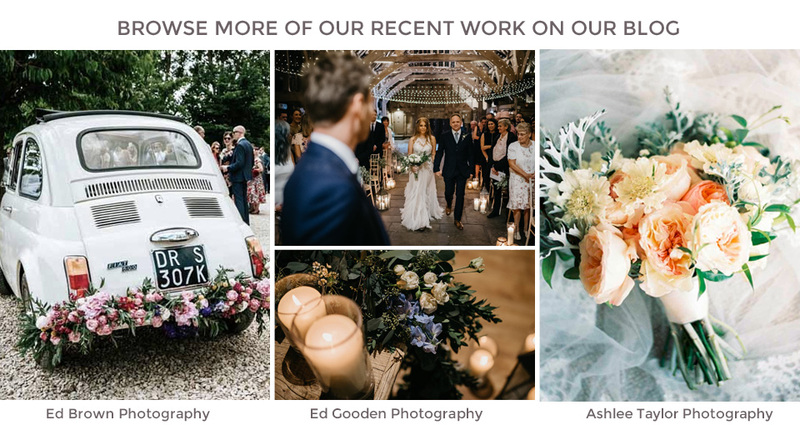 Browse our website for inspiration and get in touch if you feel we are the wedding florist for you. 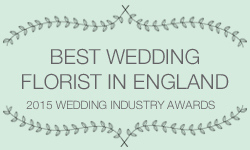 We have won BEST wedding florist in the West Midlands two years running and BEST wedding florist in ENGLAND in 2015. 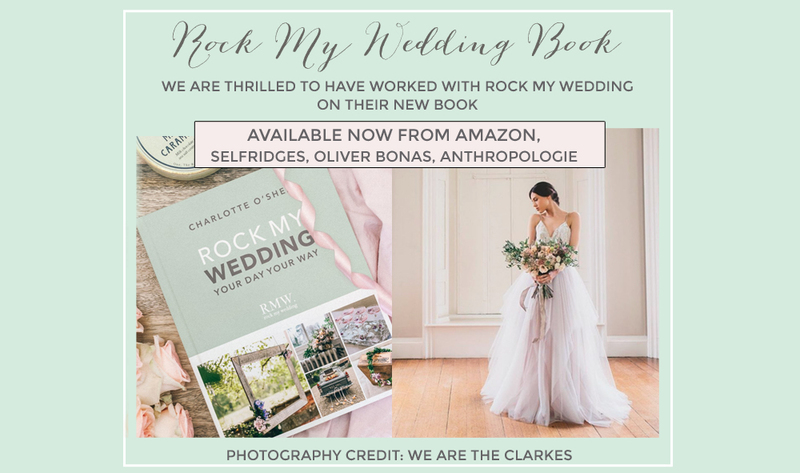 We now enjoy judging these awards and are honoured to have sat on the judging panel for The Wedding Industry Awards 2018 and 2019. We dedicate our time to you and only take on around 30 weddings per year keeping things exclusive.